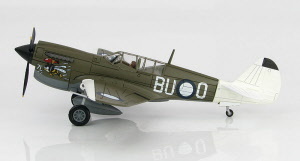 Welcome, we hope you enjoy our new website and we look forward to making it as easy as possible for you to see and learn about aircraft models. Of the brands we stock we try to have the largest range available for you to browse. Please choose a category from the left side menu... or if you are new to our website, please keep reading. We understand that many first time customers maybe be hesitant to add items to the shopping cart, but doing this will allow you to check postage to anywhere in the world (without adding any personal or payment details until you are ready to purchase). Also we try very hard to keep our website up to date and you do not need to email us to check if items are in stock. The range of models we have are grouped by different scales. In civil aircraft we mainly have 1:500, 1:400 & 1:200 scales (smallest to largest). In military aircraft we have 1:200 & 1:72 scales (smallest to largest). The menus to the left all show their scales after the brand name or before the category. 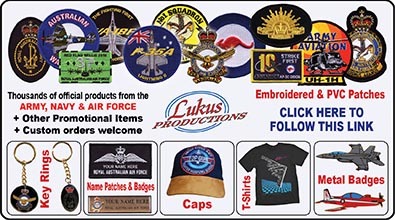 Web design and content is copyright © 1999-2019 Australian Aviation Center. All rights reserved.